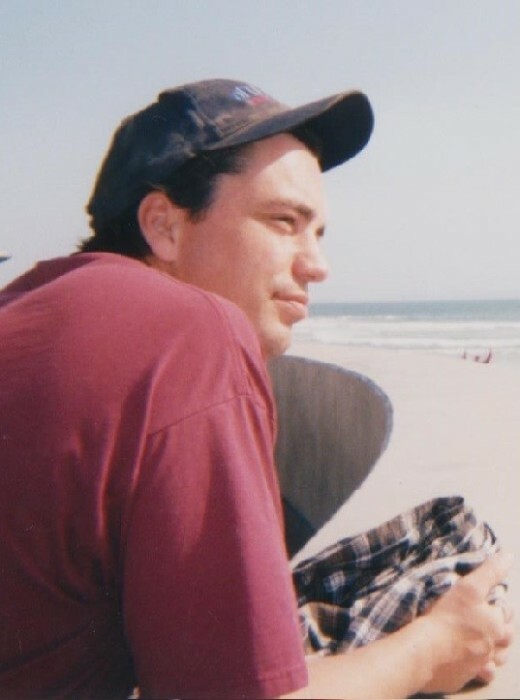 Nicholas Alan Montemagni, 42, passed away April 11, 2019 in San Francisco, CA. Born in Springfield, MA to Kathleen A. Hurley and Gary A. Montemagni, he was a 1995 graduate of Dean Vocational High School in Holyoke. 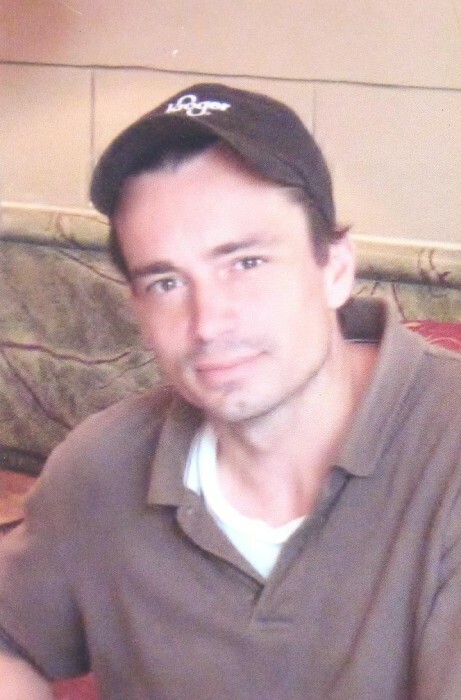 Nick had an adventurous spirit, loved music, traveling and living by the ocean. He will be dearly missed by his family and friends. In addition to his parents, he is survived by grandmother, Mary Montemagni; his brother, Anthony “Tony” Montemagni and his wife Amy of South Hadley; his sister, Brenda Sheman and her husband Rodney of Longmeadow; nieces, Alison, Lauren and Kaitlyn along with many aunts, uncles and cousins. He was predeceased by his grandparents, James “Poppy” Montemagni, Charles and Mary Hurley, and his uncle, Randy Montemagni. Family and friends are invited to meet for calling hours on Monday April 22nd from 6pm to 7:30pm at the Hafey Funeral Home, 494 Belmont Ave., Springfield; followed by a service at 7:30pm in the funeral home. Burial will be private for the family at a later date. 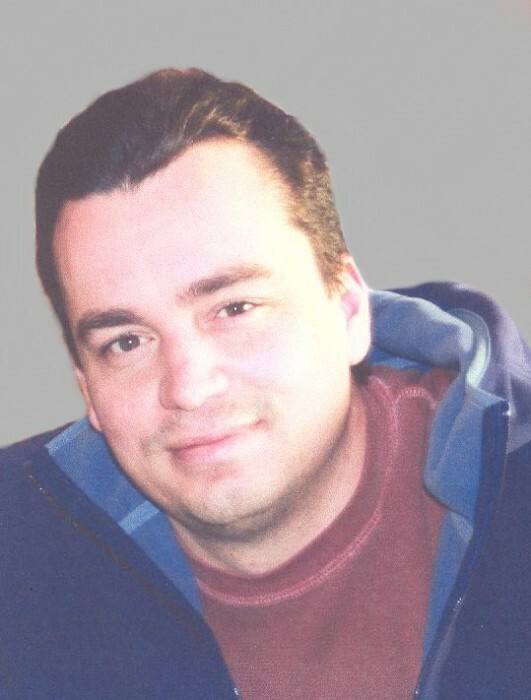 In lieu of flowers, memorial donations may be made in Nick’s memory to the Springfield Rescue Mission, 10 Mill Street, P.O. Box 9045, Springfield, MA, 01102-9045.